Gurdjieff, Nikola Tesla, Bobby Fischer, Harry Houdini | Interesting: 8 Most Mysterious People of 20th Century! In Europe his teaching of the magician was in trend. 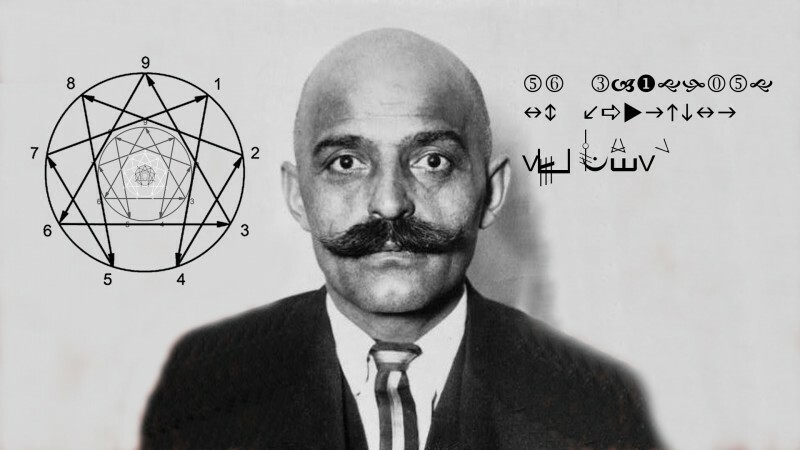 Gurdjieff established the Institute for the Harmonious Development. The basis of education was the principle of the pendulum - or rather, removing the pendulum from the equilibrium state. Gurdjieff claimed that any development begins in the struggle, and it is required to go out of comfort zone for effective growth of a man. Sleek aristocrats at the Institute after Gurdjieff who were afraid of the sight of blood, were sent to slaughter cattle. Without his inventions, we would not have electricity, fluorescent lamps, wireless communications, aircraft with vertical takeoff, hovercrafts, etc... It is predicted that soon the world will be filled with intelligent machines, robots, various sensors and autonomous systems. 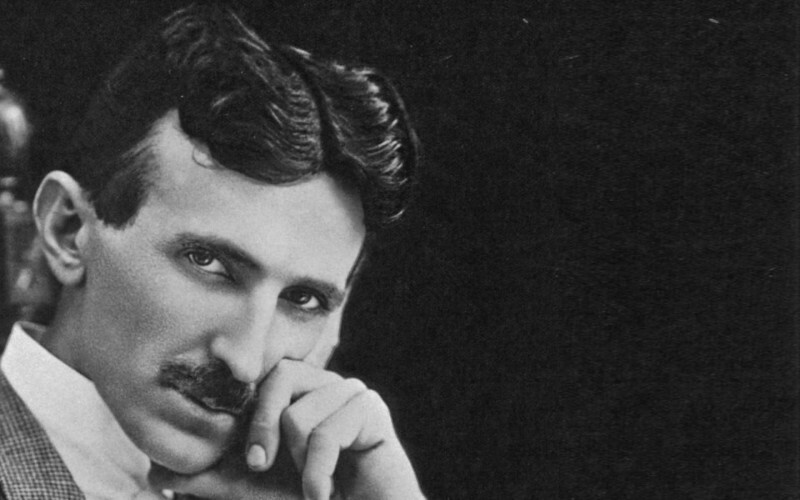 Tesla invented the first radio-controlled model. 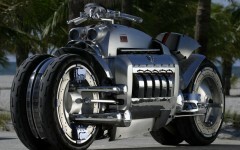 Tesla seemed strange in the eyes of wider public. During the walk he could for no reason at all to do somersaults on the spot, often walking, he was talking to himself. Tesla was fluent in eight languages, active in sports, writing poems, he also went through addiction to gambling, smoking and coffee. 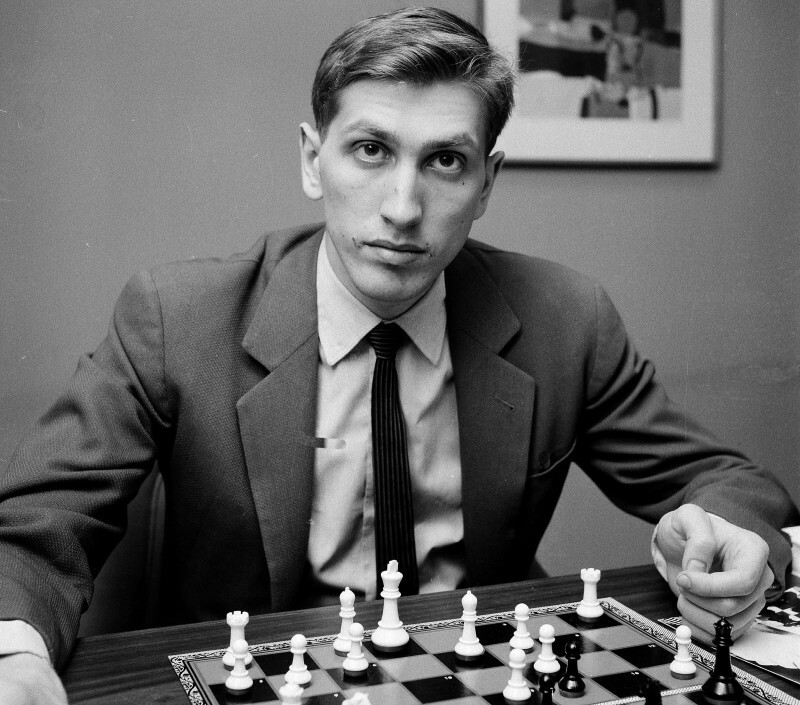 Perhaps the most mysterious of the athletes of the twentieth century was Bobby Fischer. He differed by eccentric behavior from youth. Once he has put forward an ultimatum: to play the next game in the back room, not on the stage. After the championship match Bobby retired from chess and, according to witnesses, began to turn into a paranoid. Fischer came out of the shadows only after 20 years since the last match. Just at that time, the US imposed economic sanctions against Yugoslavia. The US government has sent an official letter to Fischer, which banned him to participate in the match. Fischer spat on the letter in front of journalists and tore it. The name of Harry Houdini became a household word. Until now, a man capable of going out of their intractable situations is called "Houdini." 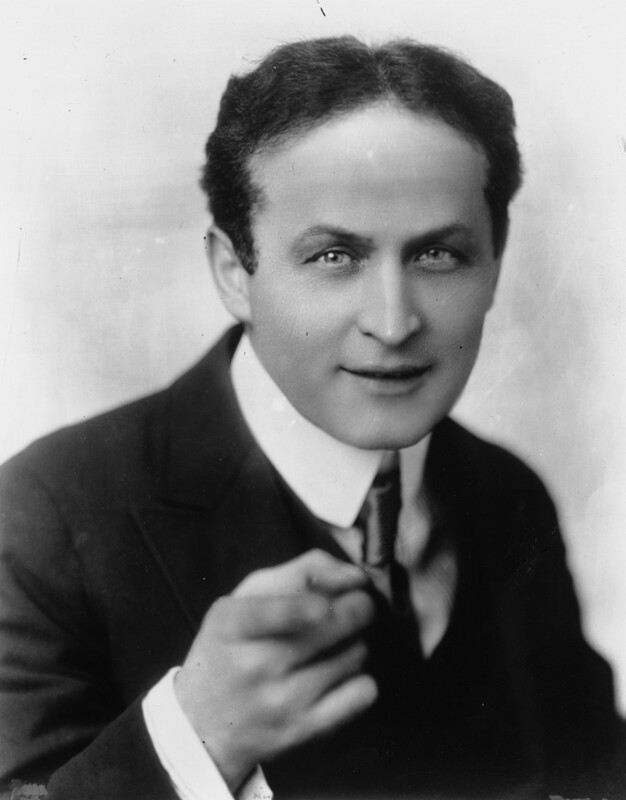 Houdini was the "king of the locks." Houdini's was interested in their organization from childhood. During lifetime, Harry examined thousands of types of locks and could open almost any of them with a simple wire. These skills were obtained during his training in the metal workshop, and the study of archives of Scotland Yard. Wherever he came, Houdini studied locks and made his own miniature lock picks. No one dares to repeat a large number of "tricks" of the great Houdini up to now. Next: Universe in a Box: 5 Most Famous Board Games!